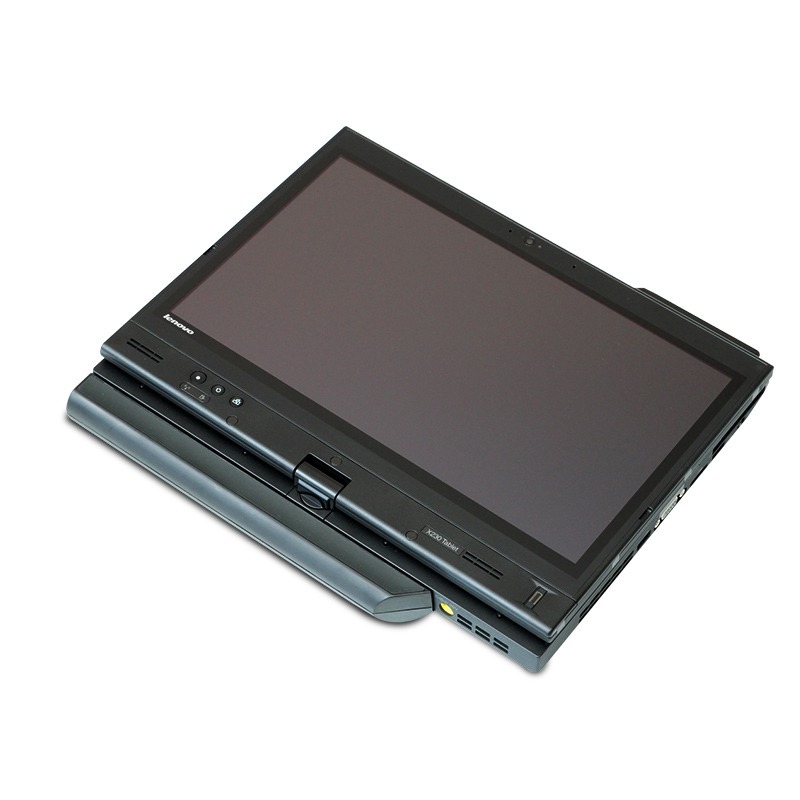 Simply swivel the display 180° to go from laptop to tablet and notes and sketch diagrams directly on the screen with an optional Thinkpad digitizer pen. 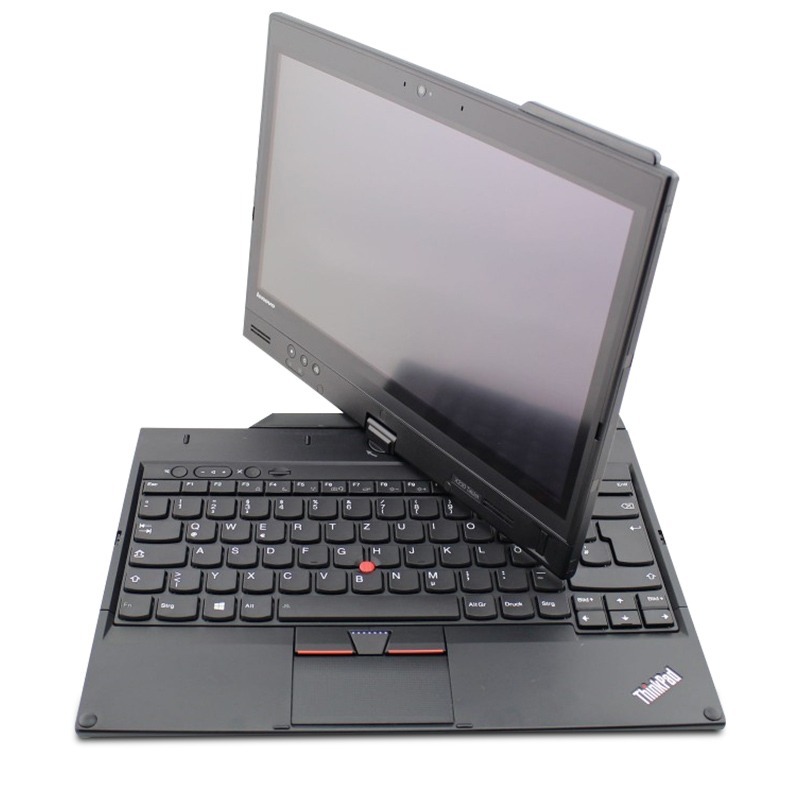 The X230t’s 6-cell battery offers up to 8 hours unplugged, or pair with an optional external slice battery and get up to 18 hours. Crystal clear video &amp; audio, face tracking and keystroke noise suppression technology will help you web conference or chat like you’re really there. Optional direct-bonded outdoor panel for visibility in direct sunlight, as well as scratch-resistant Corning&reg; Gorilla&reg; Glass for protection from everyday wear. 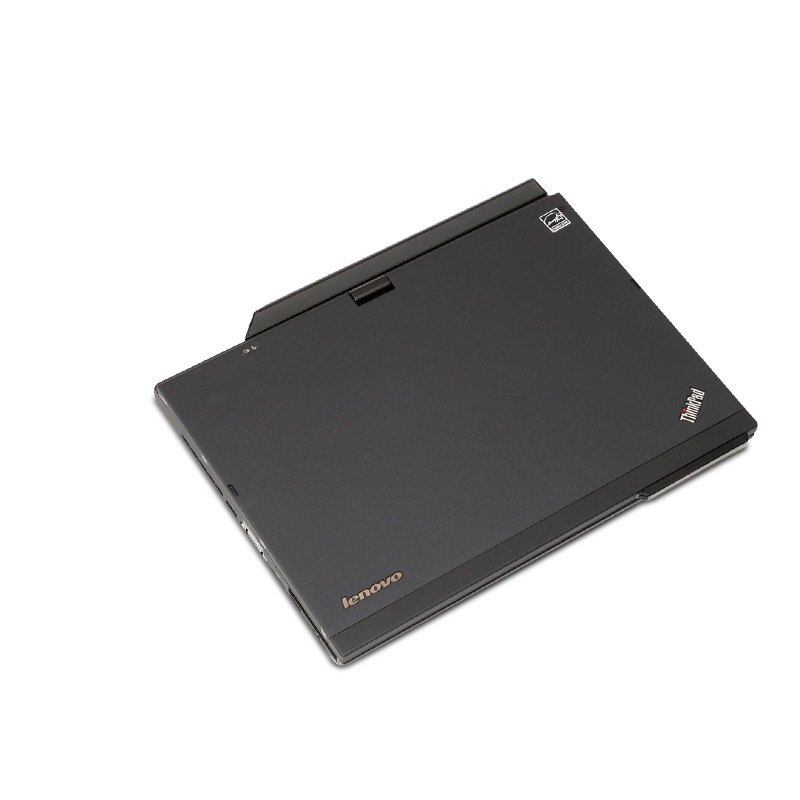 Premium durability standards and Active Protection System™ provide a rock-solid machine, which now includes a redesigned hinge with stronger magnetic-latching support.